Every business is looking for ways to boost their daily crop; among them what’s the easiest way to boost productivity across all your teams with one single approach? Is that your question? Here you have a solution that you are looking for. The simplest environmental changes put your business’ game plan into effect. 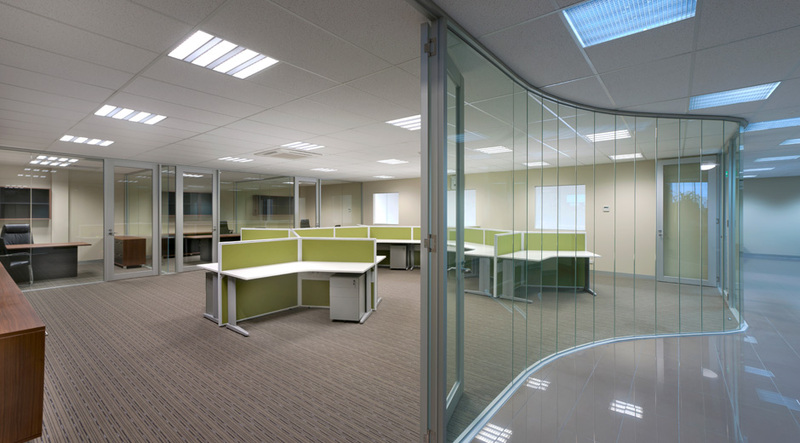 Considering an office fitouts in Perth to achieve the ultimate office design will skyrocket your team’s productivity. The small changes yield big results. It optimizes the space where innovation begins, nurturing the ideas and morale of those busy, innovative minds. To know the simple five tips and tricks, which will help you to boost productivity at work, read this blog completed. Recent research says an uncomfortable workspace can be extremely detrimental to productivity. Desk ergonomics are essential to comfort at work and helping to reduce the health risks associated with computer-based jobs. Aching backs and strained eyes are serious and can lead to a whole host of health problems. So, the Perth office fitouts is becoming a key priority for many employers to improve employee wellbeing and combat absenteeism. If you’re a boss, it is worth organizing a training session with your staff and asks them for their suggestion for implementing the new desk setup. People are becoming increasingly accustomed to working in different environments, and so now flexible working is a common practice in all Australia. To help enhance productivity levels, it’s good to mix up the office a little and incorporate different spaces for people to work within the help of professional office fitouts in Perth WA. Instead of just having banks of designated desks, mix things up with hot counters, quiet pods, kitchen areas, and break-out spaces. This will enable staff to choose where they work based on the task at hand. It also, this encourages movement which is key to staff health and wellbeing. Plus, it breaks the day down by spending time in different areas rather than one set place. In a survey, 500 members of the public were asked what they thought boosted productivity levels in the office. 1 in 5 said that having a place to relax was a key factor. Creating a space to relax in the office seem counterintuitive when you’re aiming for productivity, however, there’s evidence to suggest that taking a break from work helps concentration. Working solidly for hours on end can be draining and counterproductive in the long run. However, being able to take breaks refreshes the brain and re-energizes people. Brand-New office design is a great way to boost morale. Your employees will love moving into their new offices and will enjoy the change in colours and furniture. But the process of organizing your office with proper office fitouts in Perth doesn’t stop with moving and settling in. You should allow your employees to add that personal touch to their new space. Encourage them to throw in a few of their favourite personal items such as small teddy bears, family photos, cards with motivational quotes and so on. These familiar items will keep them highly motivated and inspired. Plus, it will make the work feel more comfortable and more like home.